DuBois pioneered paint detacktification in a water wash paint booths and has supported paint booth maintenance teams for over 70 years. Our comprehensive product offering will deliver a clean paint booth and maximize your paint line efficiently. 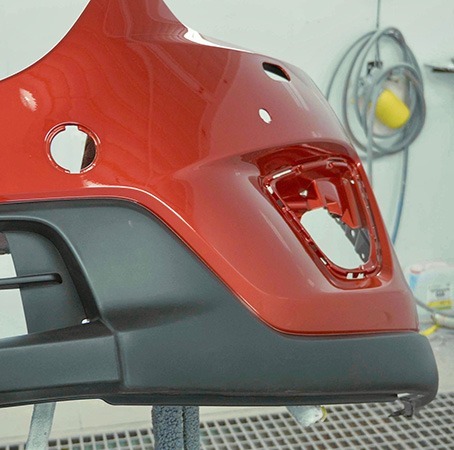 As you adopt new paint technologies to improve the performance of your products, DuBois will partner with you and your coating supplier to meet your detacktification and booth maintenance needs. Use our decades of experience to your advantage, allowing your maintenance staff to focus on production rather than cleaning your paint booth’s water curtain.